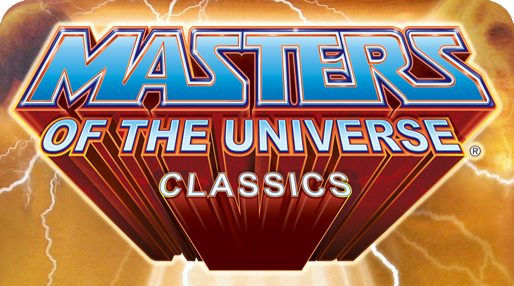 The MOTUClassics.Com Visual Checklist includes all figures released under the Masters of the Universe Classics line. This list is updated regularly and is generally considered complete. Figures are listed by their release date. Previous releases have their sellout times listed. Reviews are included when available. The upcoming release schedule is subject to change at any time.